The aluchem experience concentrated in a range of spray products ideal for dry pre-treatments, release agents and lubricants. 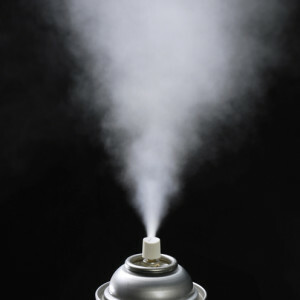 oils, greases and various typologies of solids are produced in an aerosol format to facilitate lubrication even under the most extreme conditions. The range includes nsf-registered sprays for the food industry as well as biodegradable sprays.